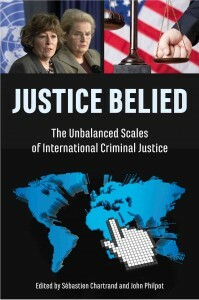 Justice Belied, The Unbalanced Scales of International Criminal Justice will be launched in Toronto on Friday April 10 at Beit Zatoun, 612 Markham Street starting at 7:30 pm. Speakers will be John Philpot, who edited the book, and Phil Taylor, who contributed. The launch is being organized by A Different Booklist of Toronto. 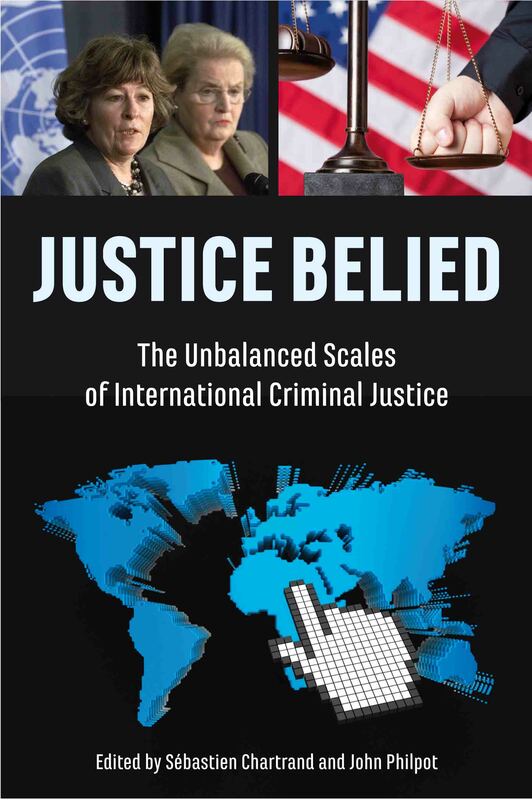 Justice Belied has arrived at a crucial moment as Canada just voted to blithely violate the most fundamental element of international law, namely the national sovereignty of states. Is superpower diktat be the new world order? Or will it be justice and respect for the sovereign equality of nations? Phil Taylor was defence investigator at the International Criminal Tribunal for Rwanda and is curently Radio Host of the Taylor Report.